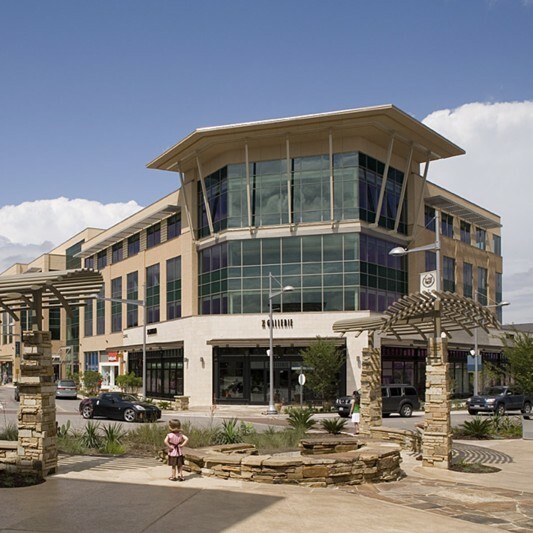 Destination retail arrived in a big way in Austin with the opening of The Domain. 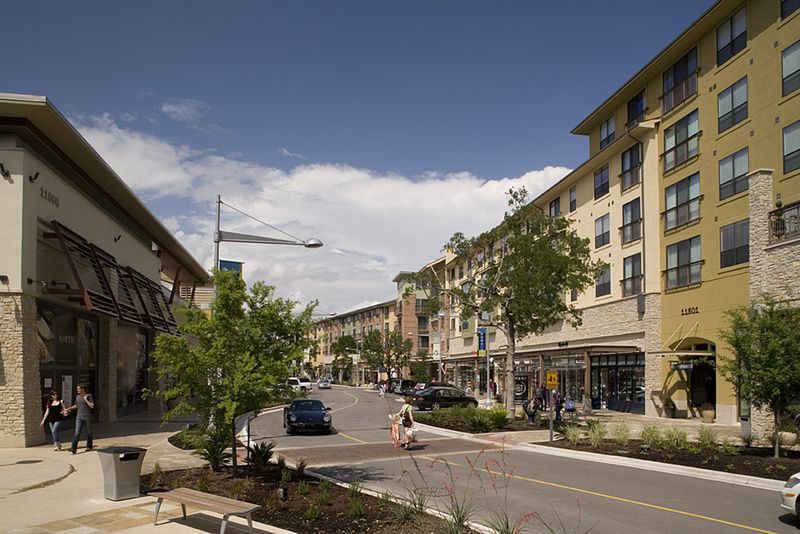 The developer, Simon Property, wanted to provide Austin residents with a luxury experience that is remarkably different from traditional retail centers. 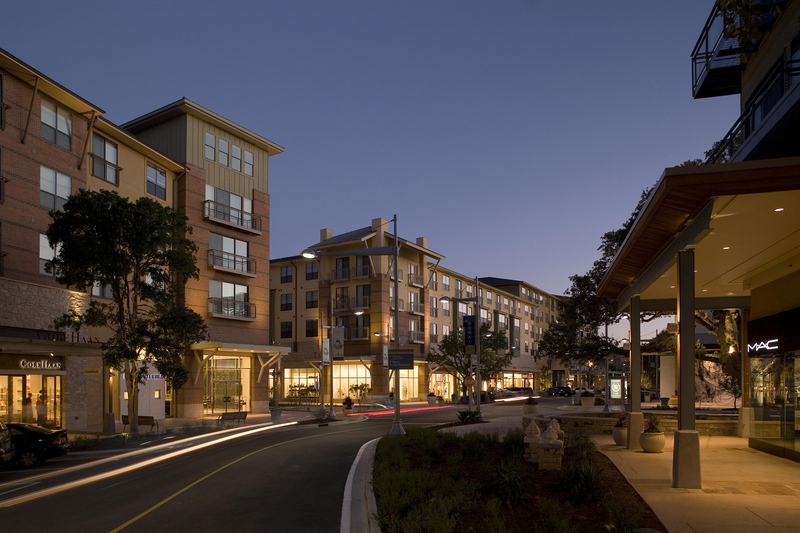 The materials used to construct the retail stores, offices and residential components are of the highest quality. 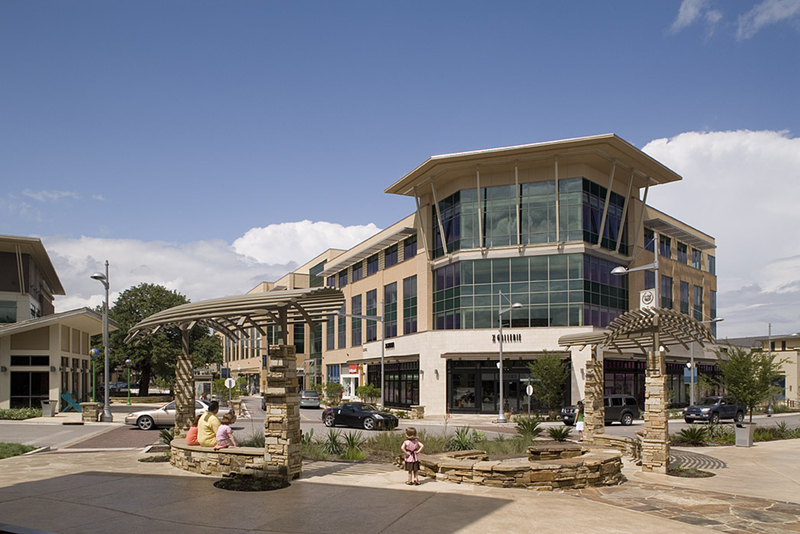 Each building is individual, in keeping with the look and feel of a town that has evolved and changed as time passes and new buildings are added. 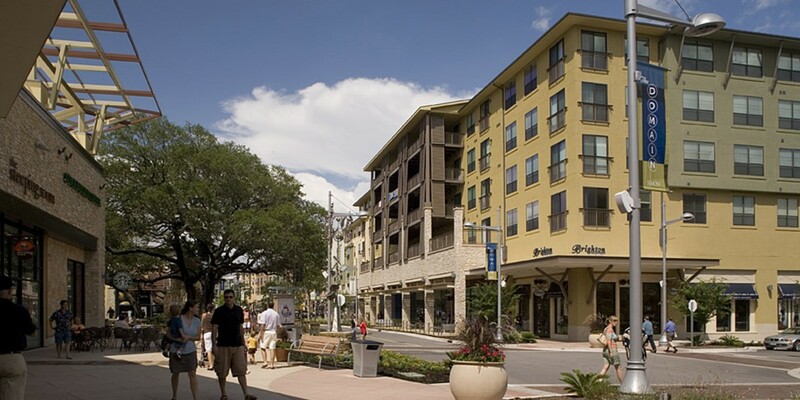 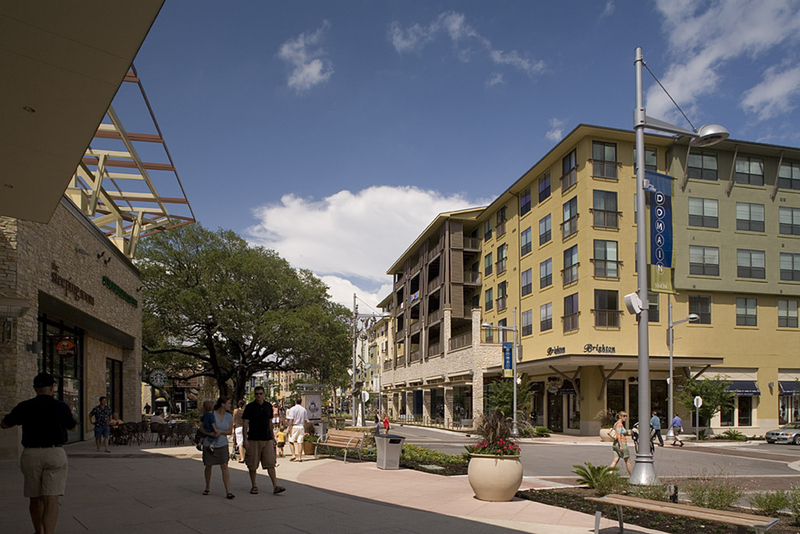 Built by Beck, the first phase of The Domain luxury fashion and restaurant space with very little surface parking to foster a pedestrian feel. 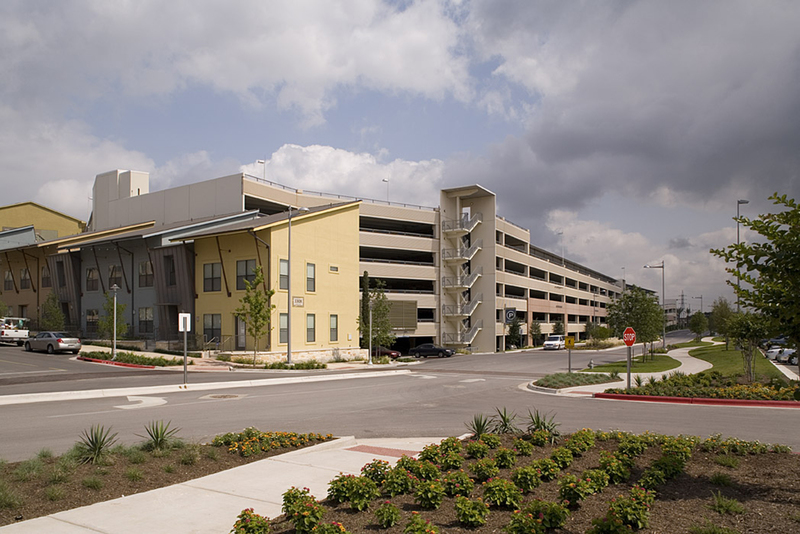 To solve parking needs, Beck designed and built two parking garages. 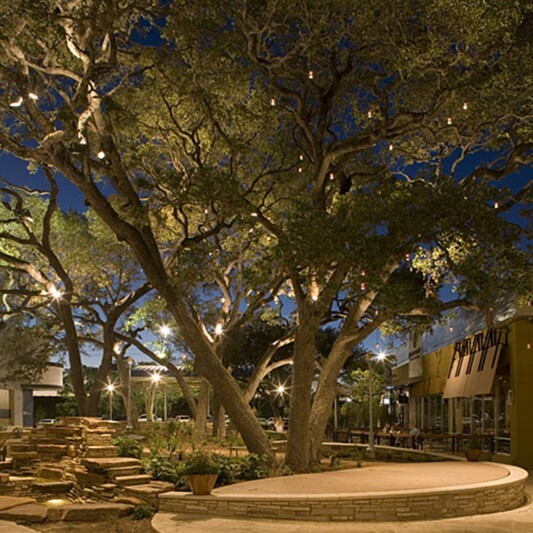 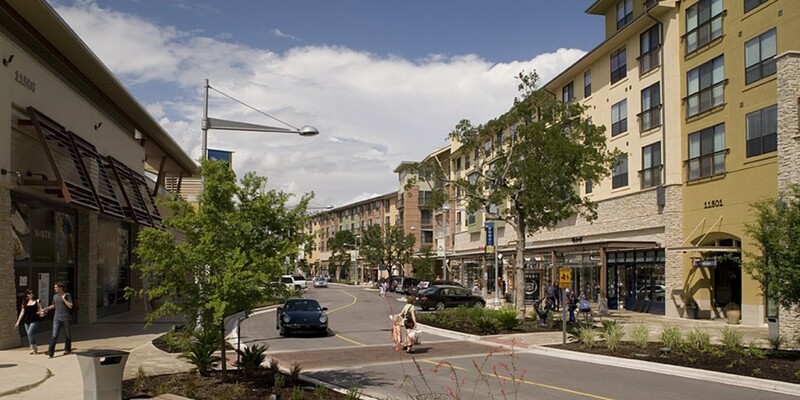 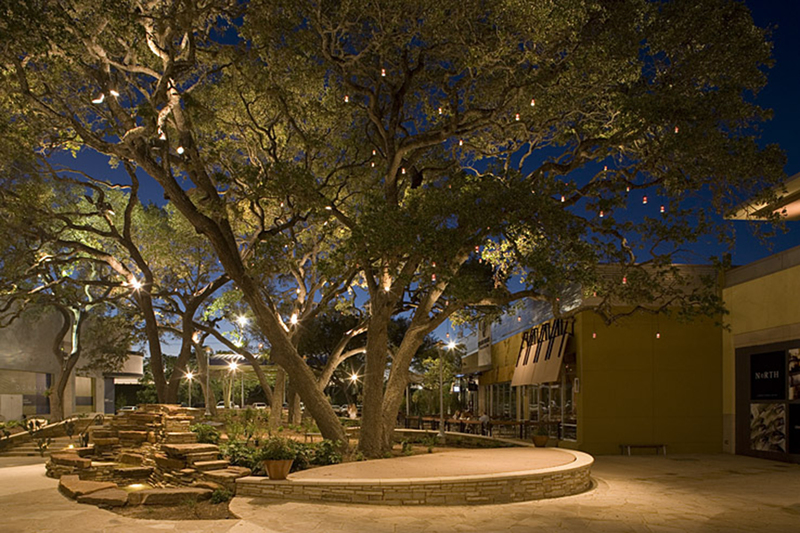 Before building the garages, 20 century-old Live Oak and Cedar Elm trees were relocated resulting in a new lifestyle center that brings all the latest conveniences and offerings set among scenery that makes it appear as if it’s always been there.